I Buy Vehicles – Get paid top Dollar Today!!! We buy vehicles all makes and models! from nice to needing repairs !! Get Paid Top Dollar!!! Sell Your Car for Cash!!! Fast and easy!!! Let’s face it – with the influx of ride-sharing apps like Uber and Lyft, cars are becoming less and less necessary. This is especially true in large metropolitan areas like Houston, where the proximity of destinations allows for easy navigability, by foot or a simple ride-sharing service. The ubiquity of ride-sharing services has enabled Americans to be less dependent on their cars. As a result, many have turned to selling what was once a staple of every household in the country – their car. 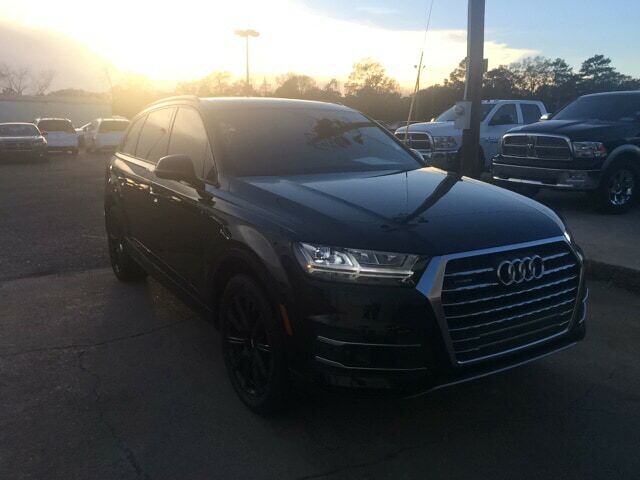 If you are looking to sell your vehicle here in the Houston area, and you want to obtain the best price for your car, you’ve come to the right place. At I Buy Vehicles, we specialize in buying cars, no matter their condition. As long as they’re running, we can strike a deal. We even take cars that don’t have a title! For over 10 years we have been buying vehicles in the Houston metropolitan area. We are not picky about the year or even the mileage on the vehicle. As long as the vehicle is from the year 2000 or newer, you’re in business! In addition to the multitude of regular vehicles, you see on streets and highways we also are in the business of buying boats, RVs, and motorcycles. 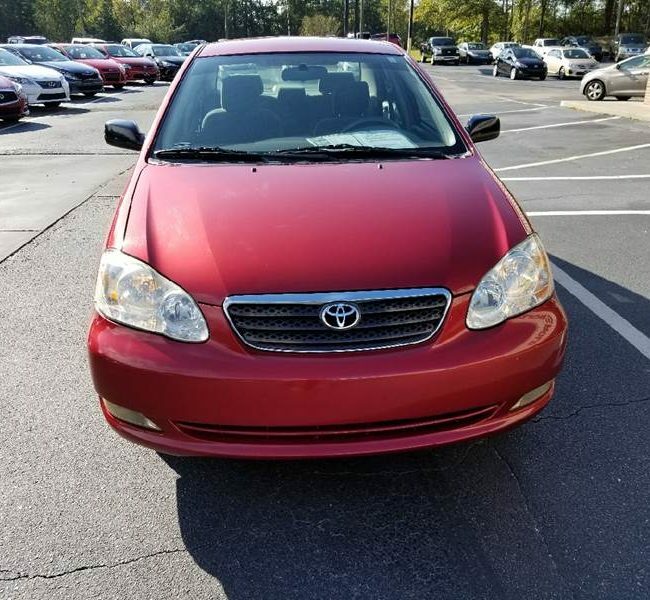 Our team of individual buyers are professionally trained to offer you top dollar for your vehicle, and we are licensed and bonded to ensure the process is executed smoothly and efficiently.Generally speaking, we accept cars that have no liens – however, on some occasions, we have purchased vehicles by paying off liens. 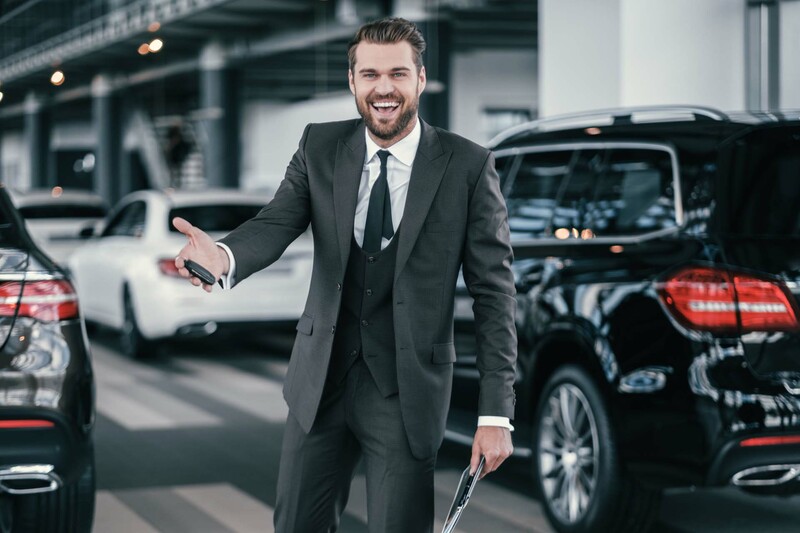 After you get a quote, we schedule your vehicle to be picked up anywhere in the Houston metropolitan area. In some cases, depending on the time you call us, we can get you paid the same day! With I Buy Vehicles, you do not even need a title to the car. Simply provide us with the necessary extra information to allow us to purchase your vehicle. We do not charge for towing when buying your vehicle. Alternatively, if you can drive your car to us, this will expedite the process and can help us to get you paid the same day!. 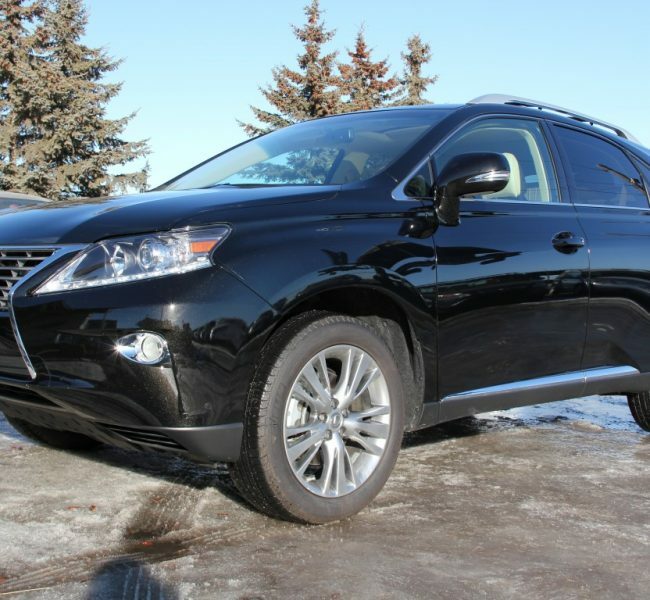 Depending on our inventory, we sometimes take vehicles as a trade-in for another car. Our individual buyers will handle all the required paperwork to make the process as quick and easy as possible. So, what are you waiting for? Get rid of the extra set of wheels in your driveway and get some cash out of it! We will help you get a fair price for your vehicle, regardless of its usage level. Call us today to get a free quote!.Car cash value depends on the amount of the lien on car. 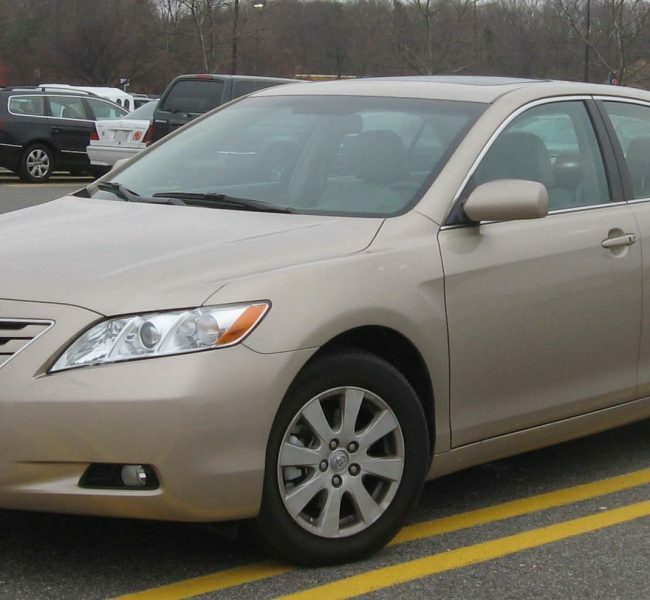 At i Buy Vehicles, we see hundreds of vehicles weekly. There are times when newer cars can be in worse shape than older cars. It all depends on how the owner took care of their vehicle. We buy and sell all types of vehicles, and you might be surprised just how many vehicles we buy that are not junk! So next time you have a car you’re looking to get rid of, consider talking to us first before you rush to trade it in at the dealership or go through the hassle of selling it on your own. Every car or truck reaches the end of its usefulness to you at some point. When you just don’t need it anymore, you’ll be happy to know that you can sell it for a good price. 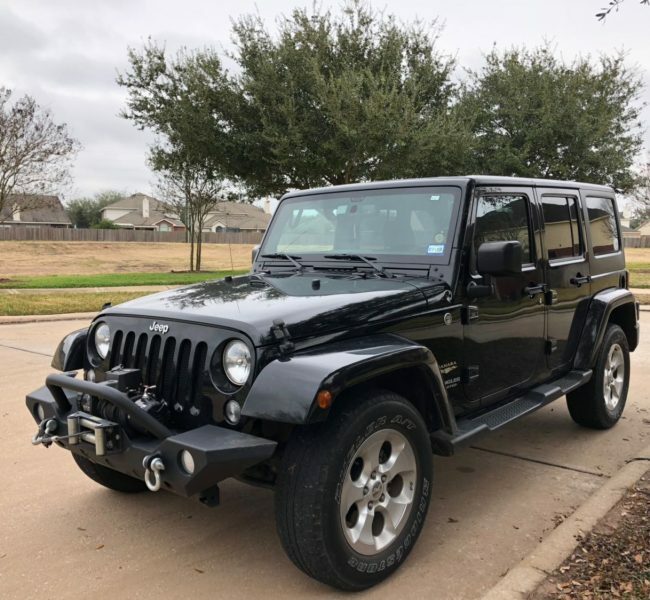 At iBuy Vehicles, we specialize in giving you cash for your Houston car or truck.When it comes to getting cash for your Houston car or truck, look no further than I Buy Vehicles. We know how to score you some nice cash for your unwanted vehicle. Call us for a quote today! With our cash for car program, we quote you a price based on the fair market value of your car or truck. 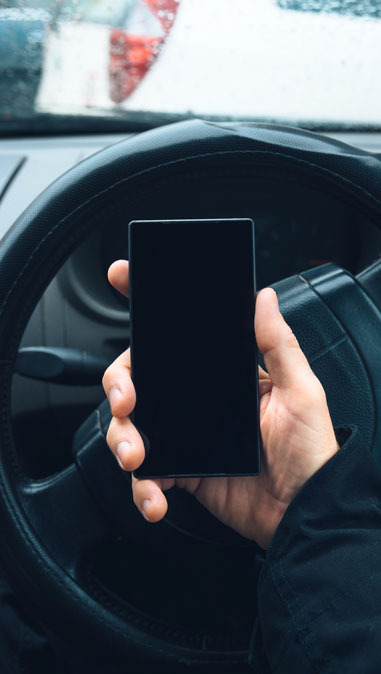 If you can’t drop your vehicle off at our location, we’ll come by and pick it up at your location. We know that Texans love their trucks. That’s why we have a cash for the truck program too. 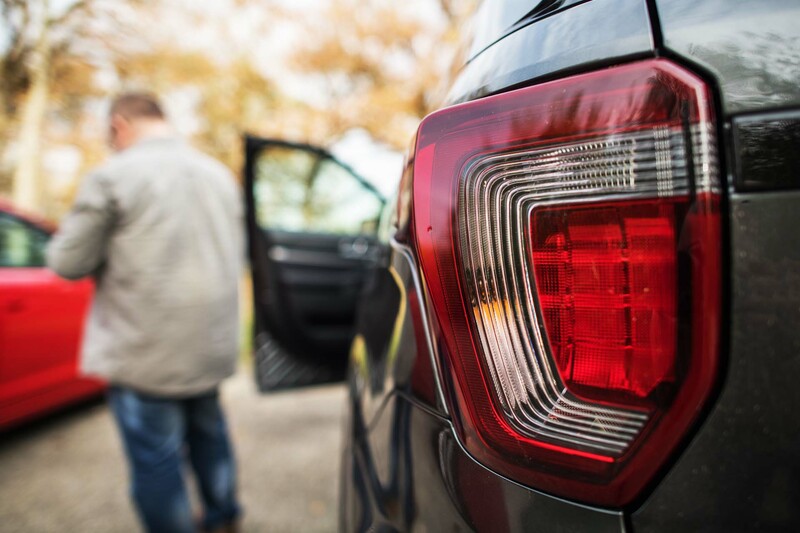 When it comes to selling a vehicle, the options and details can feel overwhelming. In a large metropolis like Dallas, it can be difficult to know who to ask and what to do. If you’re asking, “How do I sell my car in Dallas,” I Buy Vehicles can make it easy for you. We take your car and give you cash in return. We know there are situations where you need to get a car off your hands as soon as possible. Perhaps the property management is threatening to tow the vehicle you rarely use or you’ve just spotted an amazing new car that’s within your budget–that is, if you can sell your old one for a good price. Whatever the case, I Buy Vehicles knows how to get a car off your hands and how to do it quickly. It gets better. We pay you the best price possible. 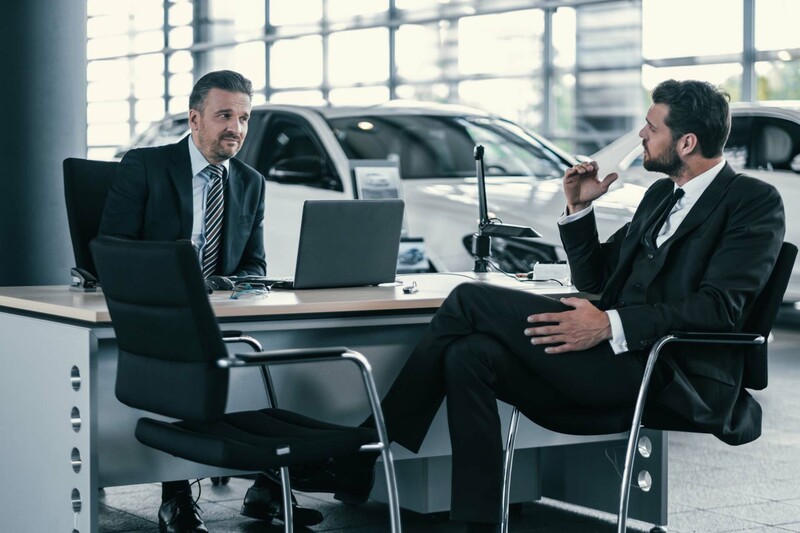 With a track record of paying up to 20% more than car dealerships and paying up to $30,000 for some cars, you can trust that we’ve got your best interests in mind. Before you ask, “how do I sell my car,” we’ve got an answer. If you need rush service, you can either drive to our location or pay a rush fee for same-day service. At I Buy Vehicles, we handle the details so you don’t have to. When you tell us, “I need to sell my car in Dallas,” we get right on it. Call us for a quote on your vehicle to get started. We’ll do our best to pay you a fair price.